HTC drop mystery invite on Facebook: is this our first hint of new HTC 11 flagship? Now this is interesting as HTC has already announced two new phones this year, the HTC U Ultra and HTC U Play, however both of those seem to leave room in terms of specs and features for an even more powerful flagship device. In addition, rumours have been circulating for months now that the HTC 10's successor is in the works, so putting two and two together seems to indicate that we could be seeing the new flagship sooner rather than later. 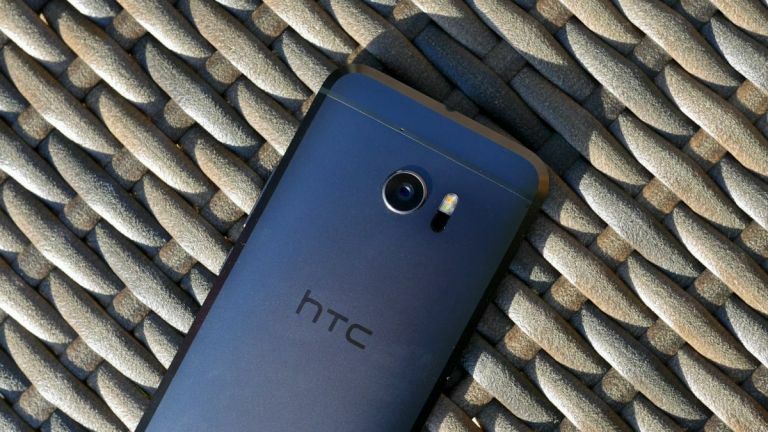 Whether it will be the HTC 11 or a new series entirely, however, remains to be seen.